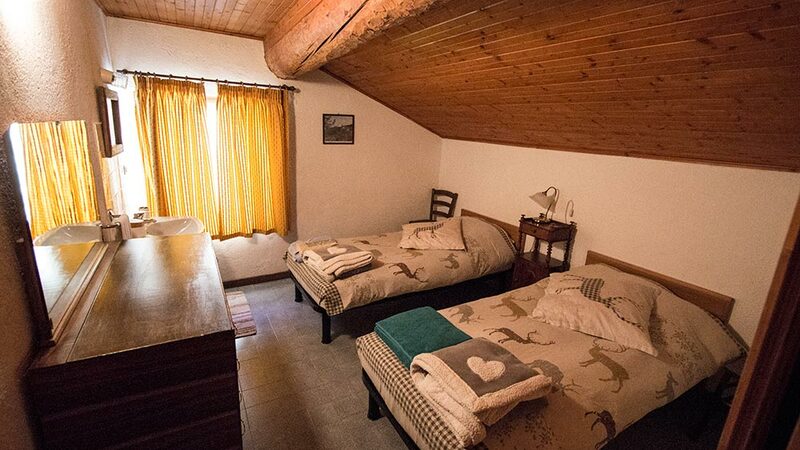 Lavachey Hotel Restaurant offers 11 rooms furnished in a mountain style with running hot and cold water. 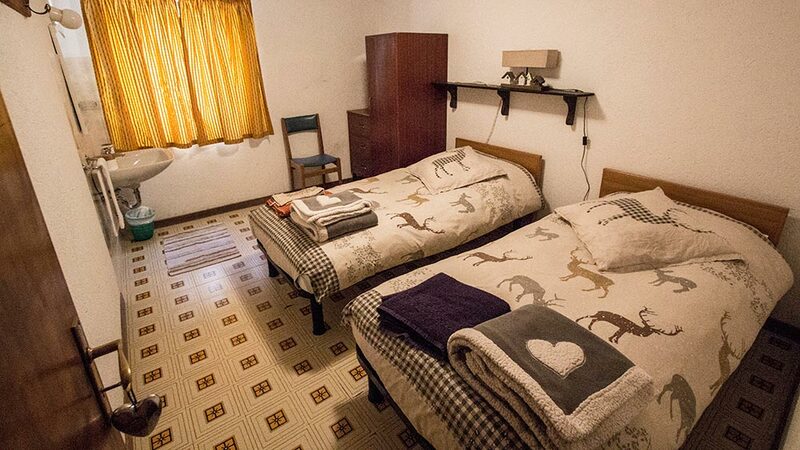 There are 5 shared bathrooms with a shower available for guest use. Most rooms offer an unbeatable view of Mont Blanc and the Aiguille Noire de Peuterey while the remaining ones give onto the green fields and woodland of the high Val Ferret valley.